DamagedCars.com solves these issues by offering online quotes to purchase less than perfect cars that are guaranteed! 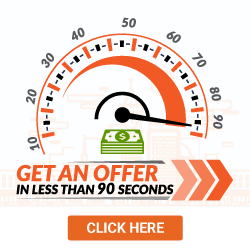 Get your FREE online offer today! DamagedCars.com is the modern way to sell your damaged or salvage cars in Albany. 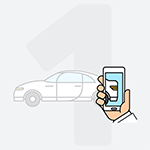 We buy cars online, getting you a quote in minutes and completing the transaction within 2 business days. 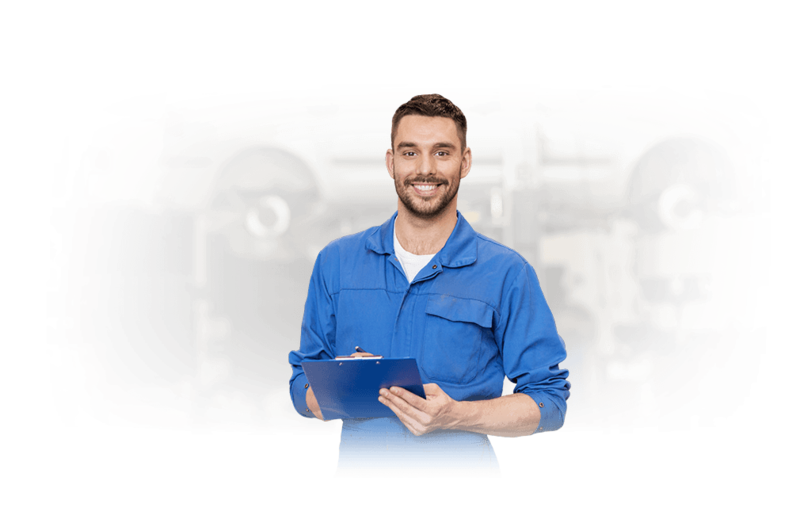 We consider the real value of your vehicle, taking into consideration year, mileage, and even the upgrades and options it has. And we come and get your car at no cost to you, even if a tow truck is necessary! We buy most makes and models and specialize in purchasing damaged cars that are hard to sell. Cars may have physical or mechanical damage or even both. We know even damaged cars still have value and will get you a fair price quickly and get extra cash in your pocket within days! 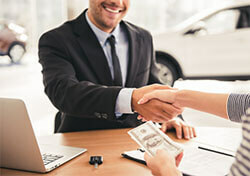 There is no haggling or hassles with DamagedCars.com. It just couldn't be easier. What do I Need to Sell My Car in Albany? Of course, we need to know you own the car so we will need a car title and the keys. Vehicle registration is optional but will help in a smooth transaction. We'll create a bill of sale. You will want to remove your license plates and any personal property from the car. We are experts at buying less than perfect and damaged cars. We buy junk cars and we buy cars online based on information you provide us. Our offers are based on location, year, model and make. We consider mileage and condition. We will even take into account options your cars may have. Once submitting your information, we'll prepare an offer within minutes! When you sell to DamagedCars.com, you don't have to call around to salvage yards in Albany looking for offers. 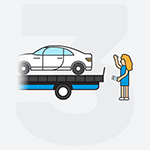 You don't have to pay to place ads or pay for a tow truck. You can have peace of mind knowing we are A+ Rated by the Better Business Bureau and have high customer ratings. We are members of the Automotive Recycling Association and United Recycling Group. You can literally sell your car from your couch! It is safe, easy, convenient and guaranteed! Albany was actually the first European settlement in all of New York State. Dutch colonists settled the area in 1614. It became capital of the Empire State in 1797. It's true! The Dutch settled Albany before New York City! We buy cars from throughout the Albany area including Glenmont, Rennselaer, Westmere, Delmar and more. We'll come to your home or office to get your car and bring your payment with us! If you are challenged with having a tough to sell damaged car, visit DamagedCars.com and resolve your problem today! What should you know before selling to a junkyard or private buyers in Albany, NY?